Meet Noel Kringle, a detective with the (Christmas) magic touch. Private detective Noel Kringle finds himself with not one but two cases: one investigating the vandalism of several Christmas tree nurseries and the other a missing woman. A missing woman who just happens to love Christmas. Enough to join the Claus Connection, an online dating site for people who love Christmas. Now Noel must find a way to investigate a website while dealing with an ex-Christmas Elf who has decided to be Noel’s associate. When had Noel’s one person job become an actual detective agency? Mystery with a dash of fantasy, Noel Kringle mixes Christmas and sleuthing in a tale of magic and suspense. While investigating the vandalism of several Christmas tree nurseries, Noel is drawn into the search for a missing woman. A missing woman who loves Christmas and joined an online dating site called The Claus Connection. But how can Noel check out the site when it demands he register? How can he register with a name like Noel Kringle? 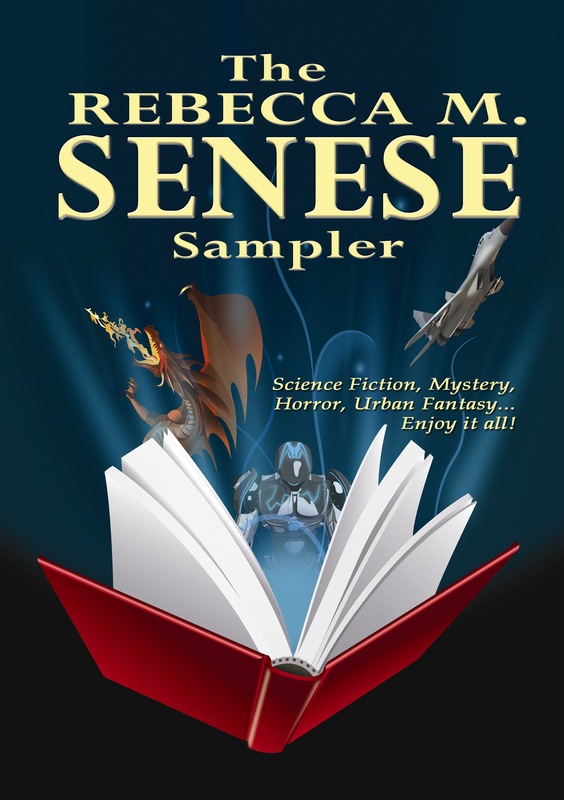 A collection of science fiction, contemporary fantasy, mystery, and horror. Let me tell you even more about me. Have a sneak peek at Noel's next exciting adventure, "Santa Must Die!"